Your German is quite good but at work you sometimes do not know what to say? You want to participate at meetings in your company but you are afraid to say something wrong? You are having difficulties understanding your clients on the phone? 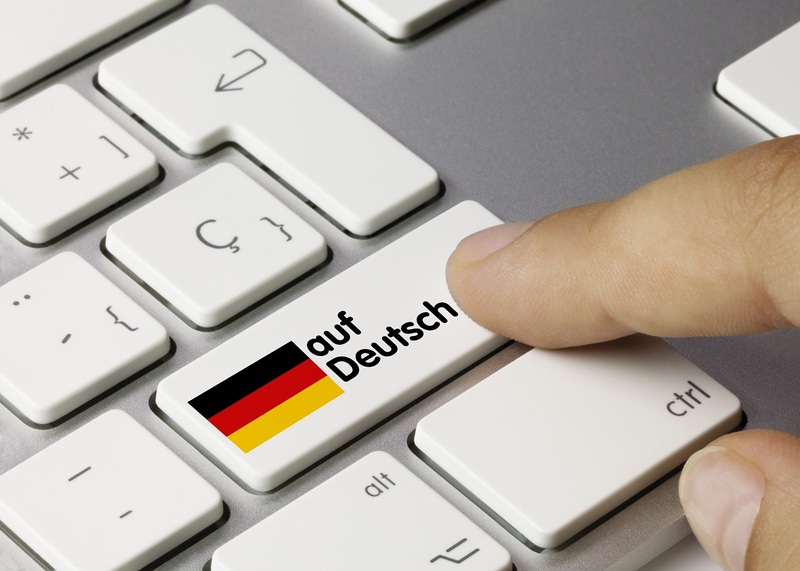 You want to know how to write job-related E-mails in German? You are having difficulties negotiating in German with business partners? Sometimes you are missing the professional words in order to present your projects or ideas? Then you need job-related German! It does not matter if you call your boss or if you order food at the cafeteria – every co-worker has to master language related difficulties at work. That is the reason why people, whose native tongue is not German need support. As a consequence communication at the job will be easier and the oral and written competences will advance. With BEN Europe you can learn the “professional German” you need for your job. We are specialized in the branches IT and Engineering. 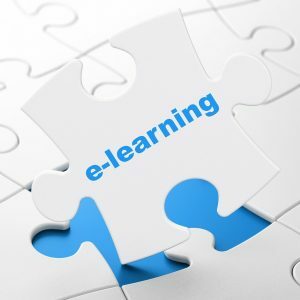 Furthermore we work with your needs: if you want, you can use our Ben Europe virtual Academy from your home computer: www.beneurope-academy.com.